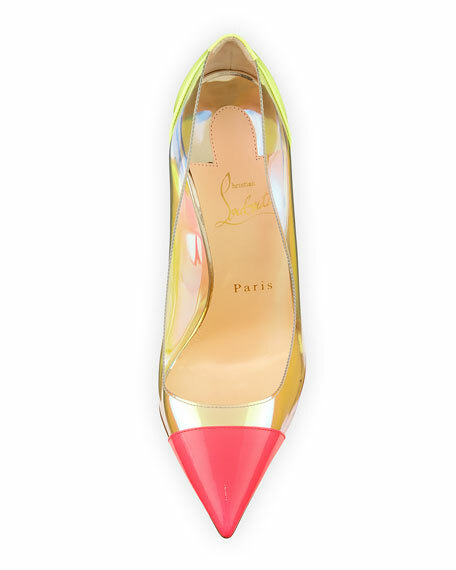 Glowy: Shoe Of The Day: Christian Louboutin Debout Disco PVC Red Sole Pump. 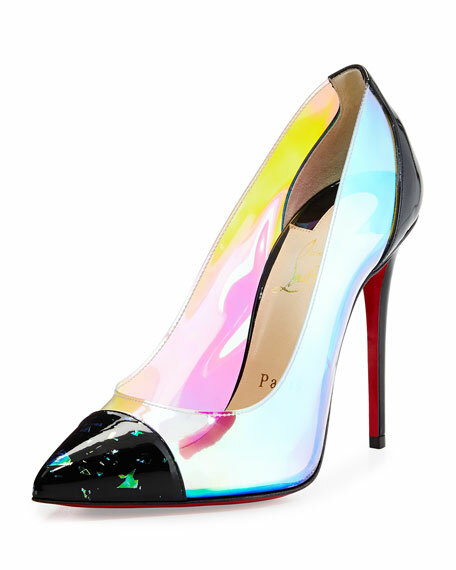 Shoe Of The Day: Christian Louboutin Debout Disco PVC Red Sole Pump. 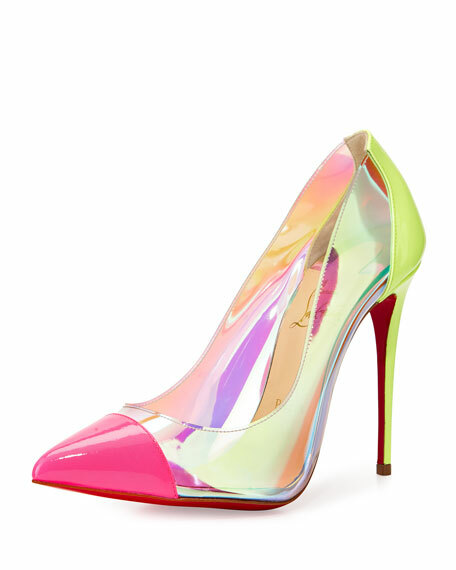 Debout Disco PVC Red Sole Pump, Multicolor. 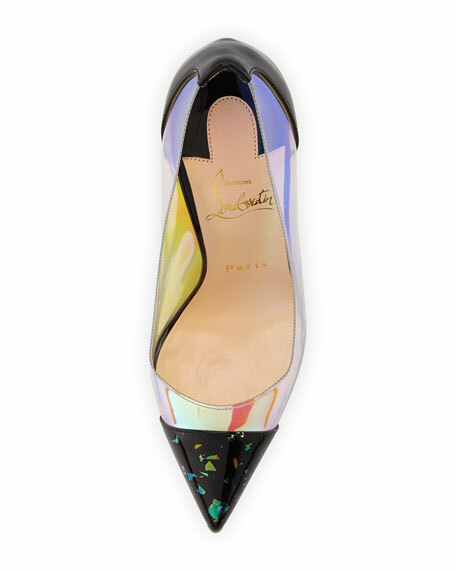 The shoe features a multicolor PVC/patent leather, pointed cap toe, topstitched collar, solid heel counter, signature red leather outsole and a 4" covered heel. 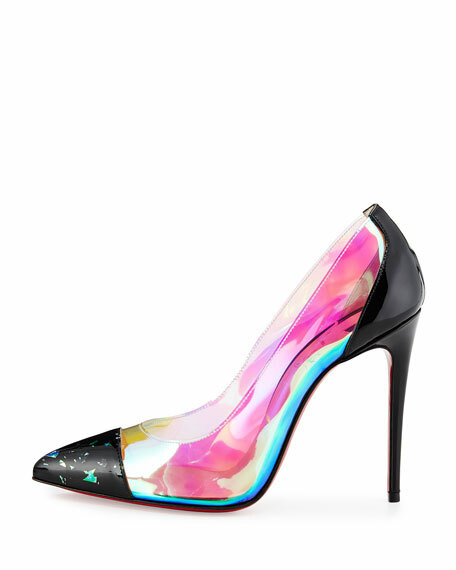 This shoe is all shads of perfection and cass and i won't mind having this shoe. 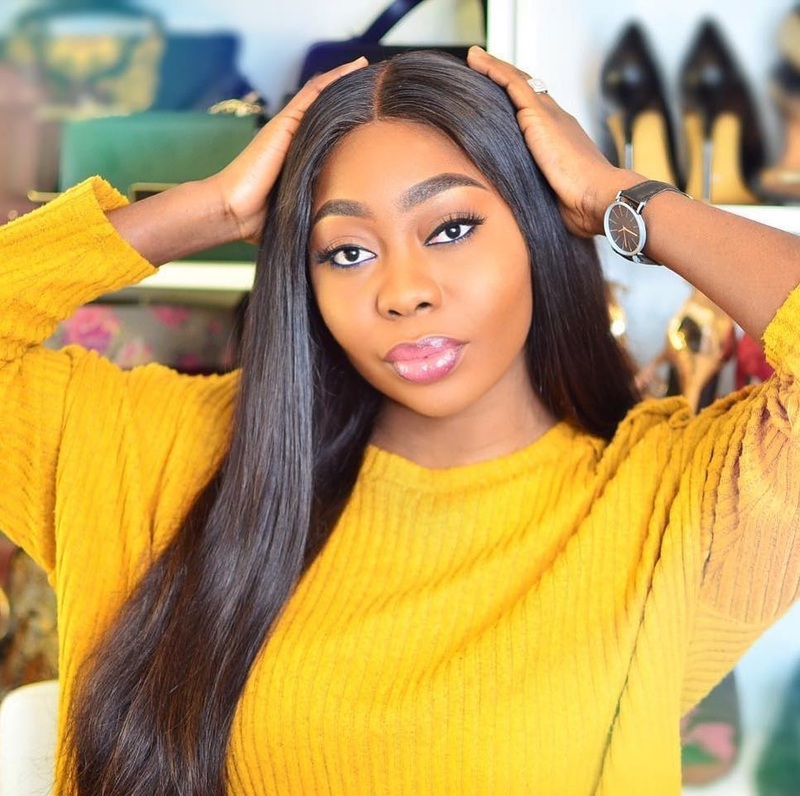 So over to ou guys, how will you describe this shoe? The shoe is sold out on here. Aaaaaahhhh gwagwa-gwa!!! Dz z it! 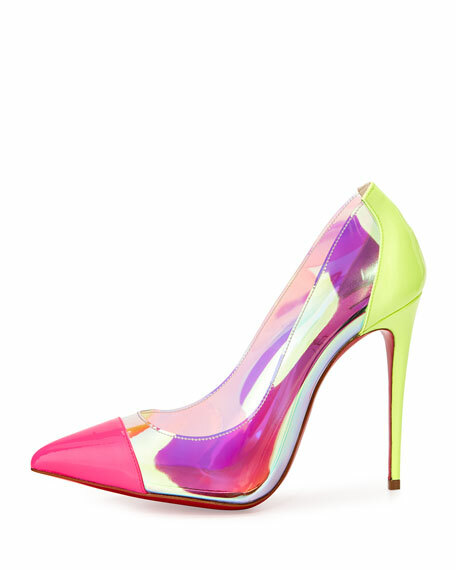 what a pretty shoe! Love it! Wow! Gorgeous looking shoes. 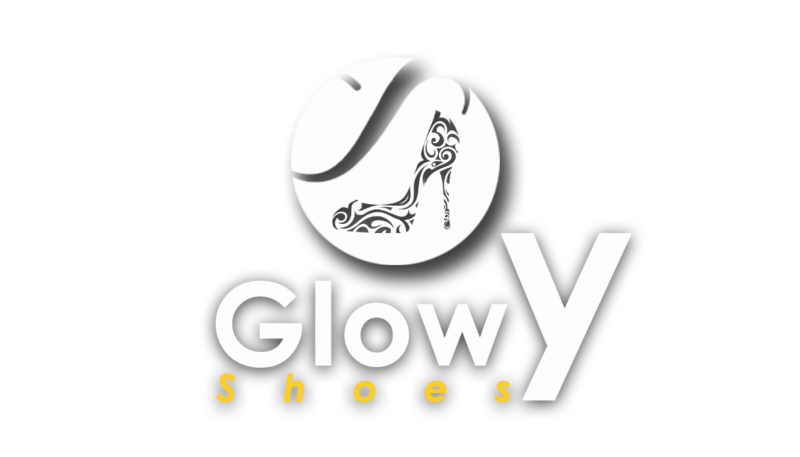 We would appreciate it to add them to our shoe search engine at http://shoedeals.co.uk – kind regards, Chris.